Vivo NEX, Hauwei P20, OnePlus 6, Xiaomi Mi 8 And More Available On Insane Discounts - Limited Time Only! The year 2018 brought the new notch design in the smartphone industry. While the trend started last year with Apple’s iPhone X, Android smartphone manufacturers perfected the approach that provided users with more screen real estate with minimal bezels. With that said, today we have a boatload of special smartphones for you all which are available on an insane discount. Our list includes the powerful OnePlus 6, Huawei P20, the stunning Vivo NEX and more. So let’s check out the deals and how you can avail the discounts. Before we begin, be sure to note that the discounts are available for a limited time only. So if you have your interest in a smartphone, act fast before the prices revert back to their original model. Moreover, since only a limited quantity is available, we wouldn’t want you to wait. Our list begins with the Huawei P20. The stunning new smartphone from Huawei is one of the best-looking devices this year. 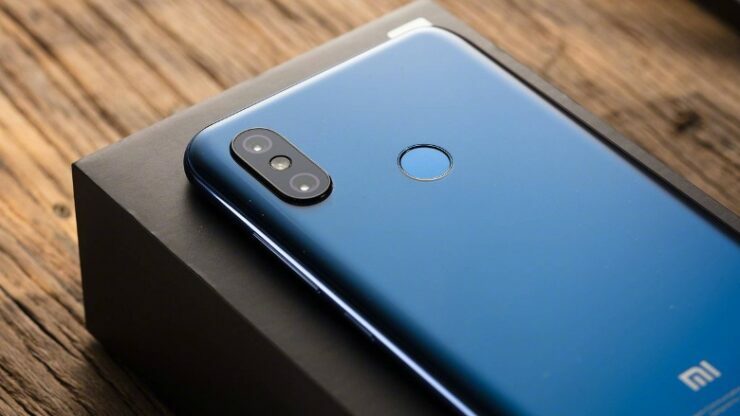 With an 18:9 aspect ratio display, the company still managed to incorporate a fingerprint scanner at the front end of the device. It features 4GB of RAM and 128GB of onboard storage, so you’re not missing out in this department. It features the dual-lens camera set up at the back and a vibrant display up front. If you’re up for it, you can get your hands on the Huawei P20 at a 23 percent discount, making the price drop to $549.99. Use the code: GB$MPHP20 to avail the offer. Head over to this link to get it. 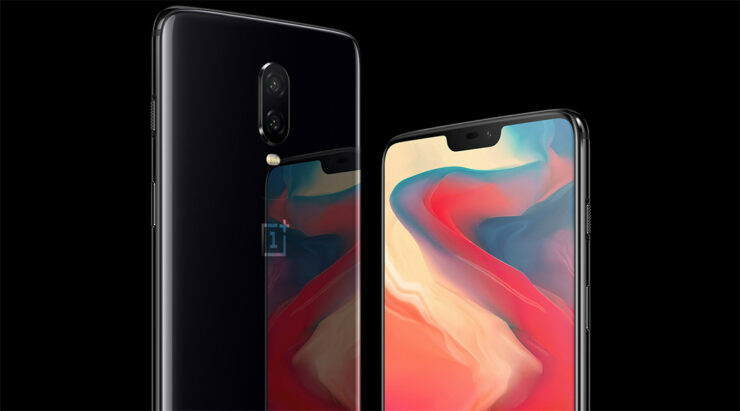 As we have mentioned earlier, the OnePlus 6 is one of the fastest Android smartphones of the year. With the latest Snapdragon 845 and 6GB of RAM coupled with 64GB of storage space, the device features lightning-fast performance. Moreover, the design of the device is immaculate as the dual camera at the back takes some pretty solid shots. If you’re interested, the OnePlus 6 is available at a discount of 20 percent coming down to just $487.99. Use our code: IT$MPOP64 to get the discount. Head over to this link to get it. 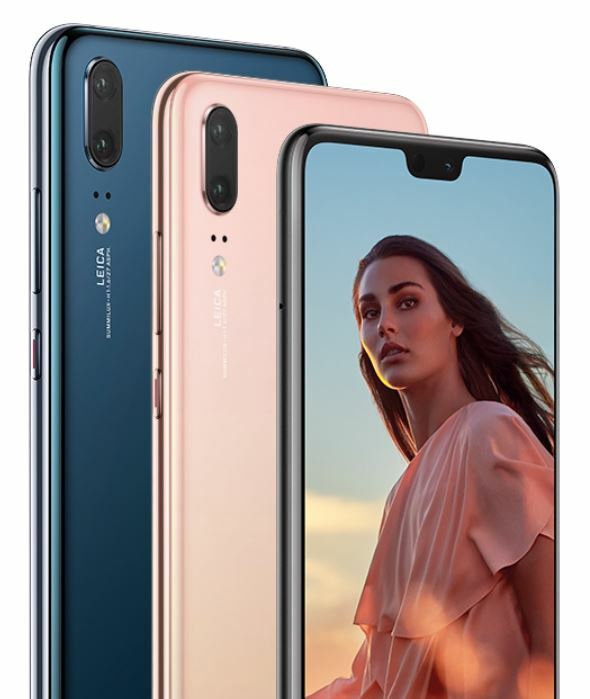 Moving away from the trending notch design, the Vivo NEX has some tricks up its sleeves, It compromised the notch with a pop-up camera module. With the notch out of the way, you’re getting a clear all-glass screen up front, which is nothing short of innovation. The overall design of the smartphone is great as well. Apart from this, it features 6GB of RAM and 128GB of storage capacity. If you’re planning to get it, the Vivo NEX is available at a discount of 15 percent, dropping the price to just $609.99. Head over to this link to get the discount. Xiaomi Mi 8 is the company’s brand new addition to its flagship devices. The device is pretty neat and the build quality is exquisite. Moreover, according to my personal experience, MIUI provides one of the fast Android experience. The device features 6GB of RAM and 64GB of storage and a huge battery capacity. If you’re interested in checking it out for yourself, the Xiaomi Mi 8 is available at a discount of 17 percent, making the price come down to $455.99. To avail further discounts, use our code: IT$MPMI864. Head over to this link to get it. 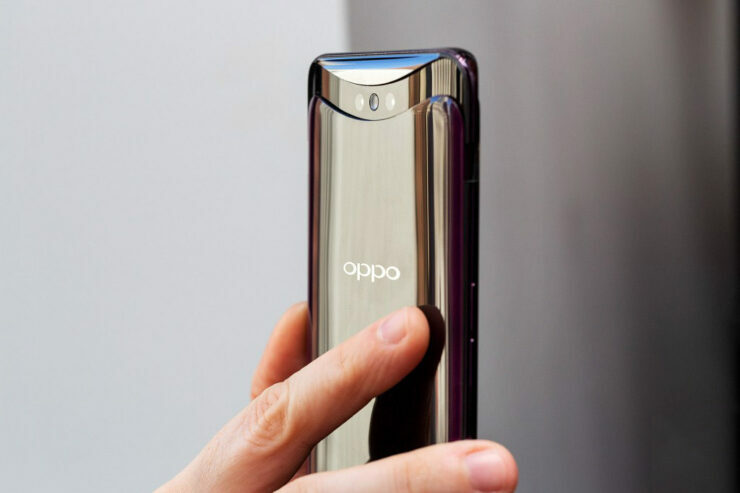 OPPO Find X is the company’s latest smartphone which has neglected the notch design in favor of a motorized pop-up mechanism. That’s right, the top portion of the device’s frame pops out like a charm that houses all of the necessary sensors. 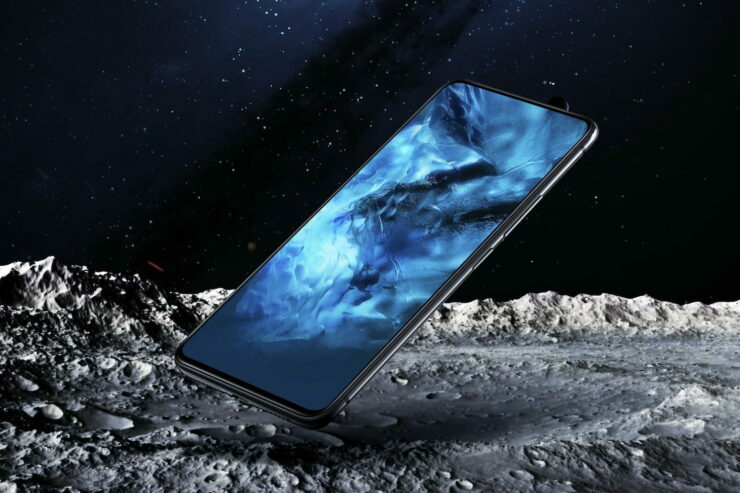 As a result, the device also features a full edge to edge display without any notch cutouts. It couples 8GB of RAM with 128GB of storage, which is more than enough in a smartphone. The OPPO Find X definitely takes the cake when it comes to design. If you’re interested in it, the OPPO Find X is available at a 22 percent discount, coming down to $859.99. Head over to this link to get it. That’s all for our list for now. If you’re interested in getting one of the listed smartphones, be sure to hurry up before the discount ends. Moreover, also take note that these are only available in limited quantity. It would be wise to act fast. There will be more discounts in the near future, so be sure to stay tuned in with us. This is all for now, folks. What are your thoughts on the discounts? Are you willing to get one of the listed smartphones? Which one is your favorite out of the bunch? Let us know in the comments.